We think our chicken nuggets are super tasty! Spray a baking tray with the spray oil. 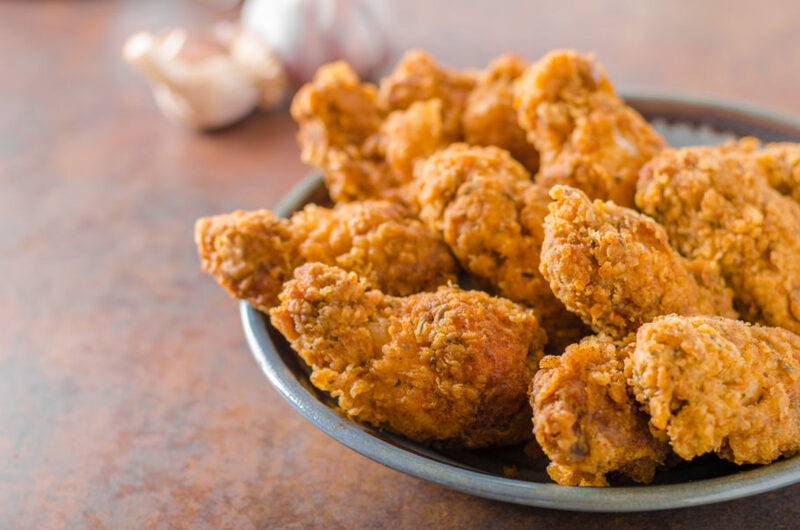 • Start breading your chicken by rolling each strip or nugget into the flour, then dipping it in the egg, and finally rolling it in the cornflake crumbs/breadcrumbs. Place the nugget on the baking tray and continue with the others until all are breaded.